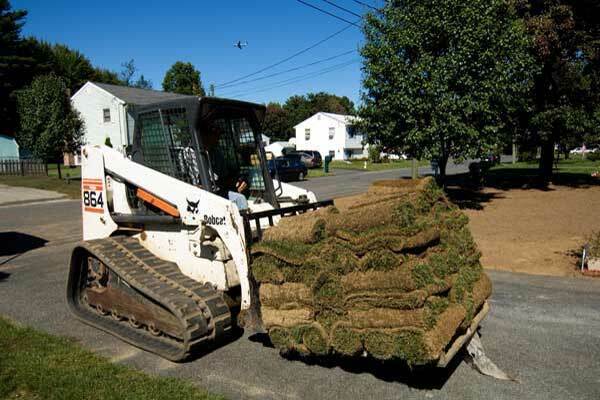 Avalanche Landscape Design can create the perfect lawn by installing either Hydroseed or Sod. If you aren't looking for an instant lawn and want to keep cost down then Hydroseed could be a good option for you. Hydroseeding offers many benefits including lower cost, fast germination, full coverage that won't wash away in rain or get eaten by birds. If you are looking for an instantly beautiful lawn then Sod would be a good choice. Within hours Avalanche Landscape Design can transform your bare yard into a beautiful lush lawn.